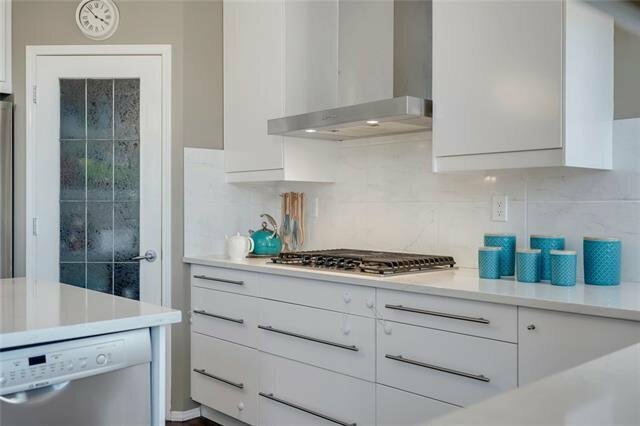 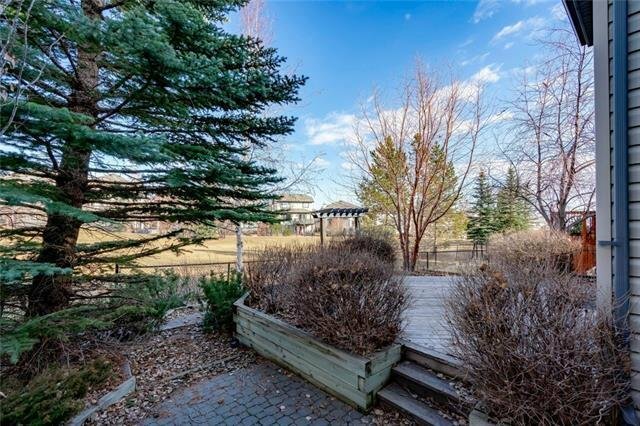 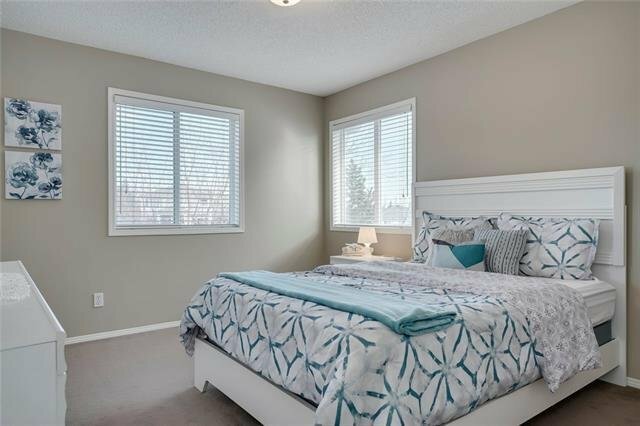 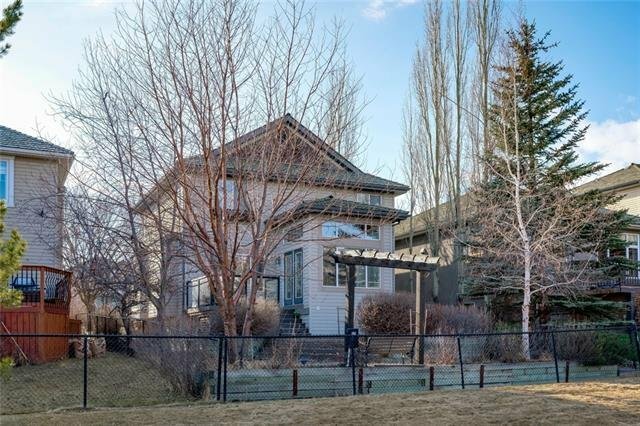 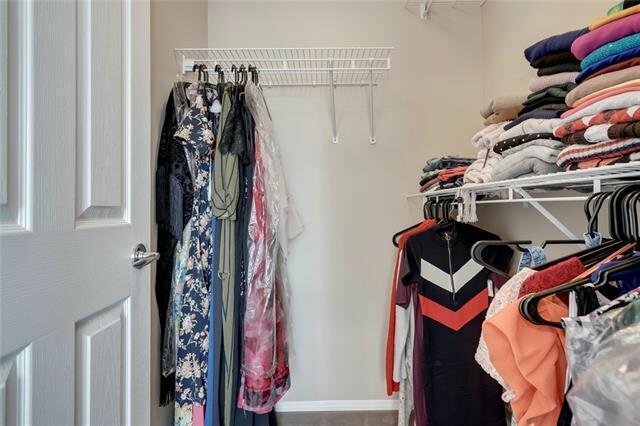 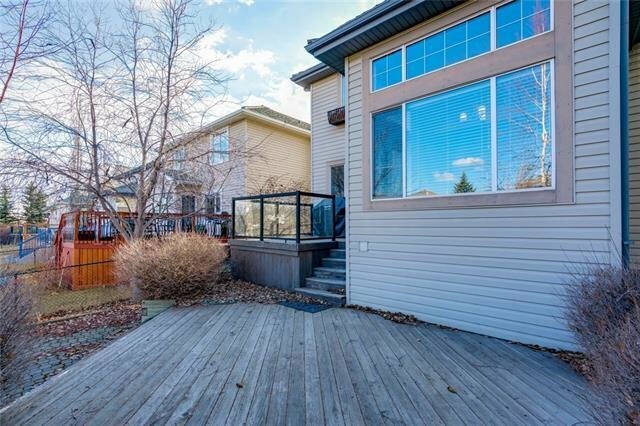 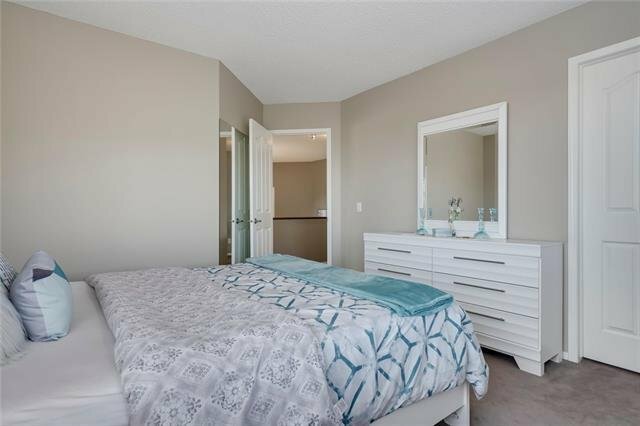 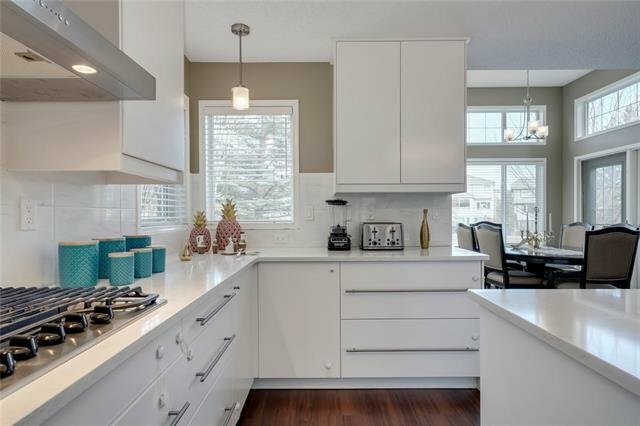 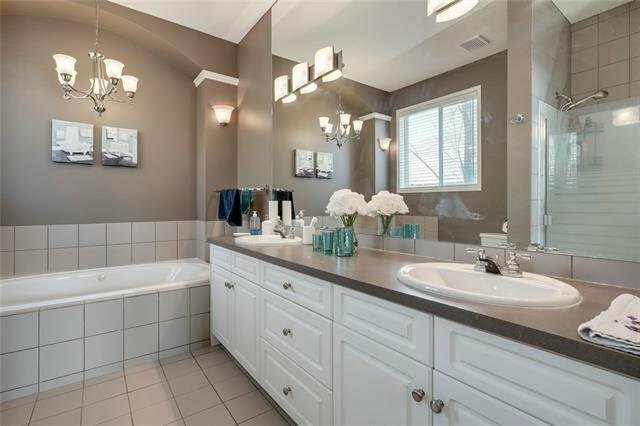 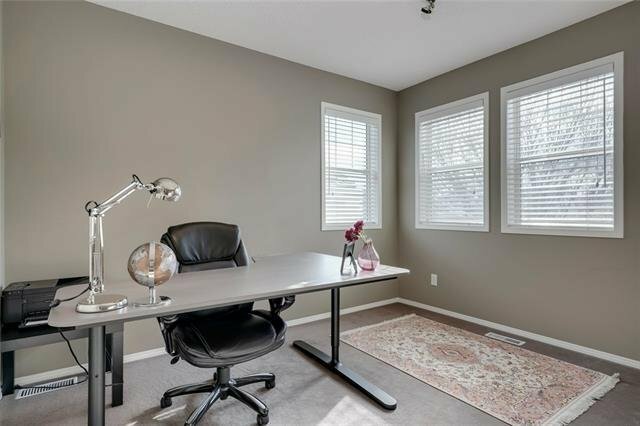 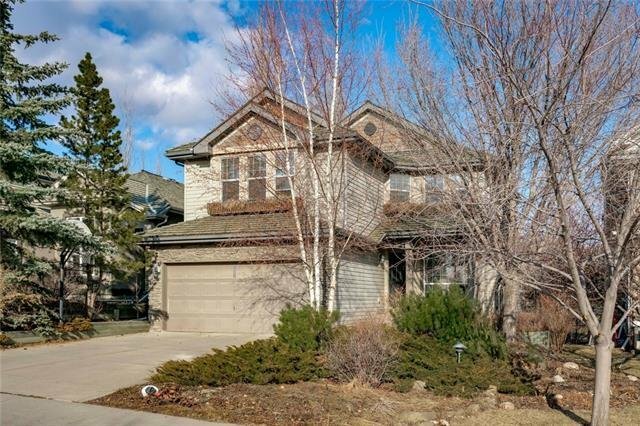 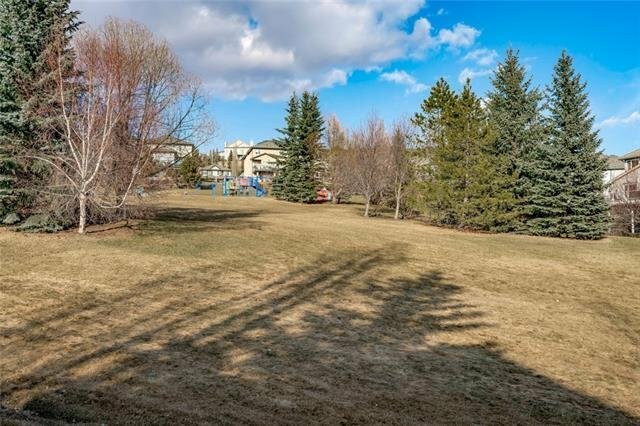 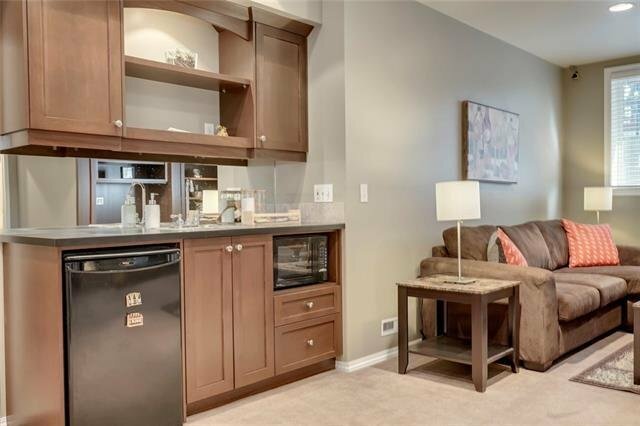 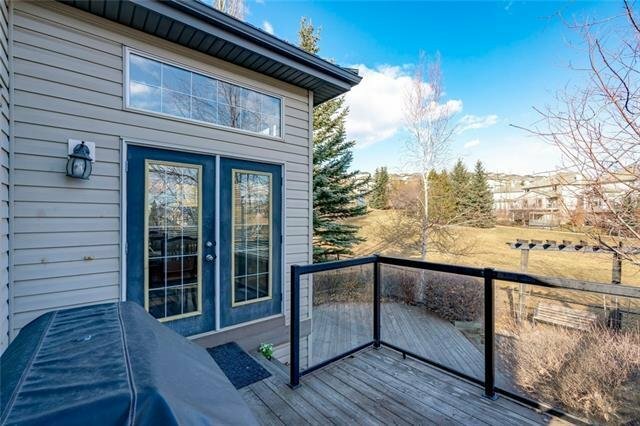 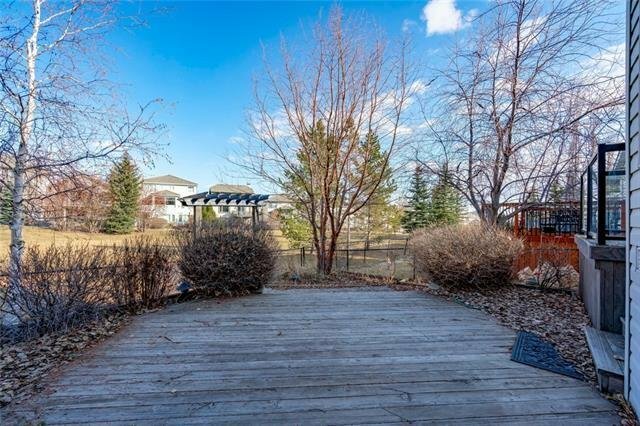 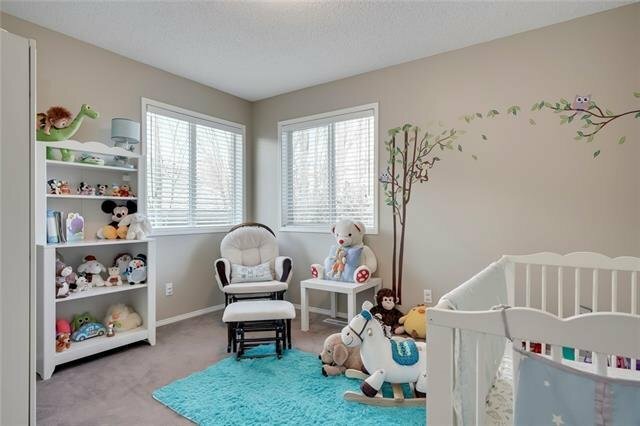 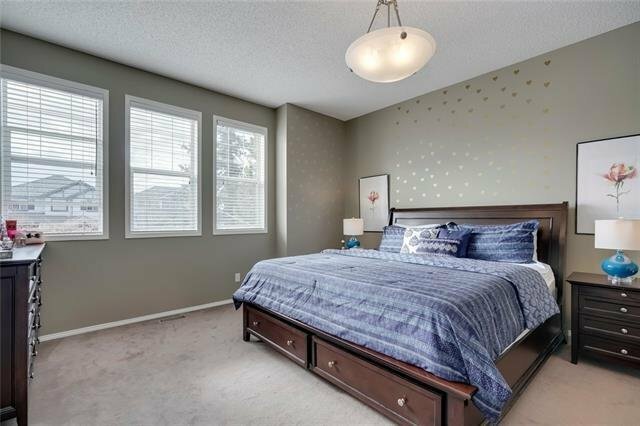 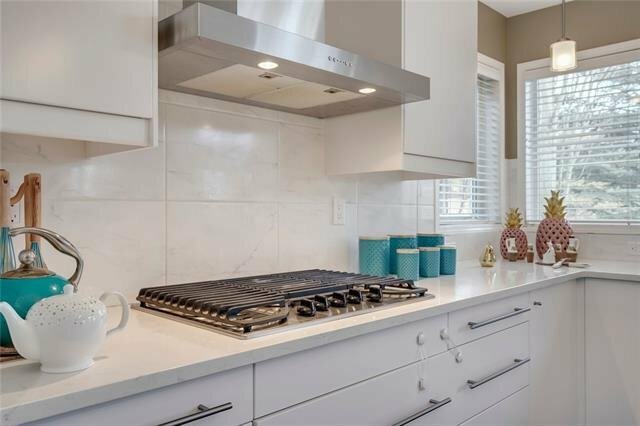 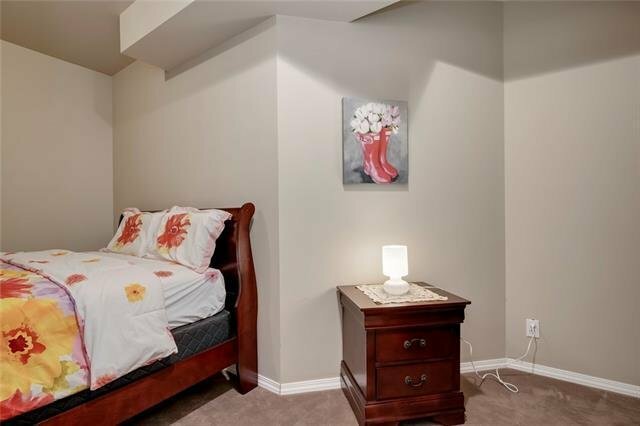 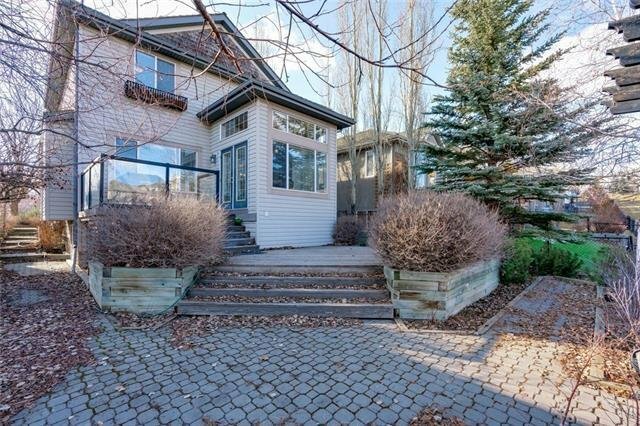 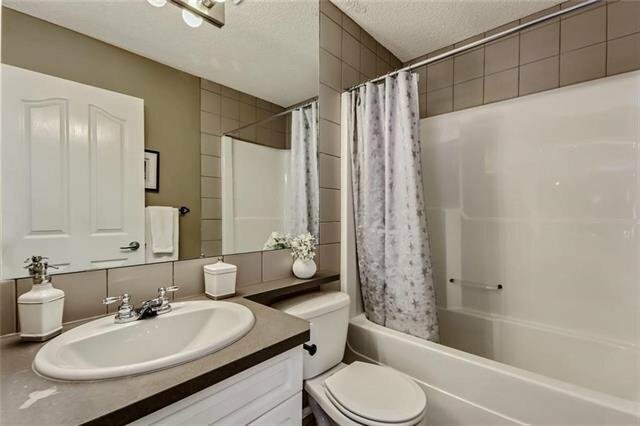 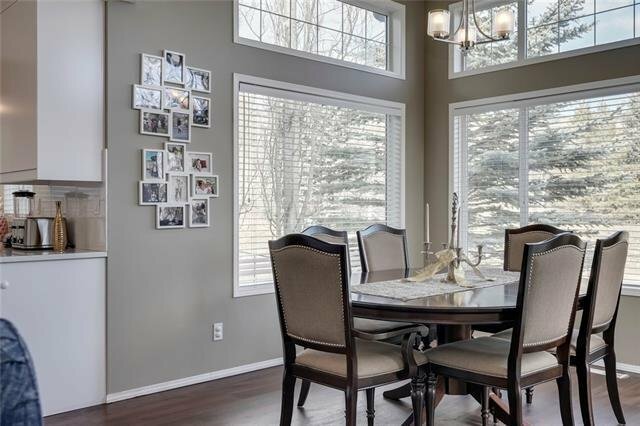 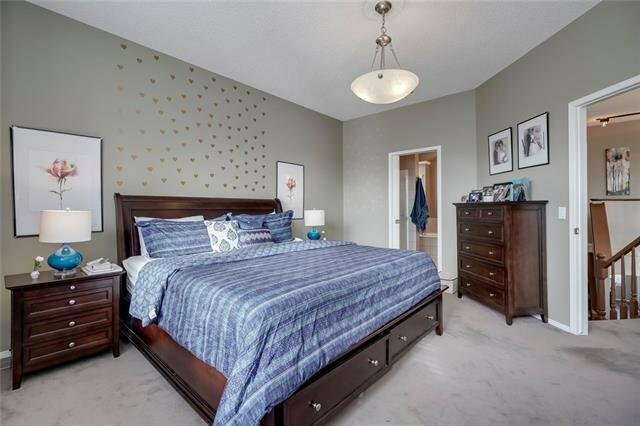 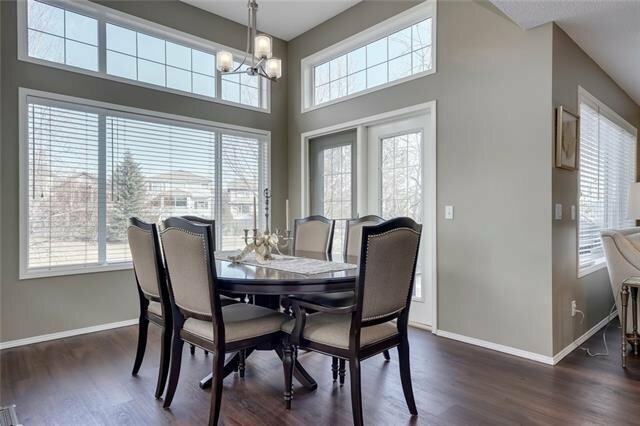 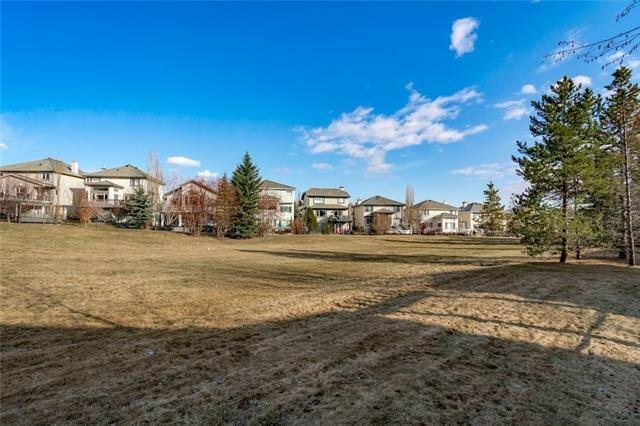 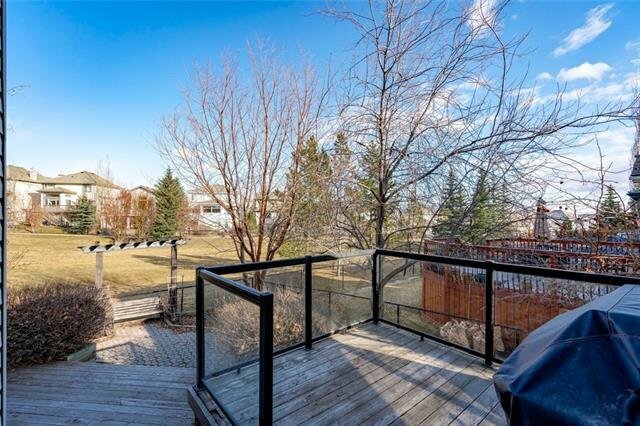 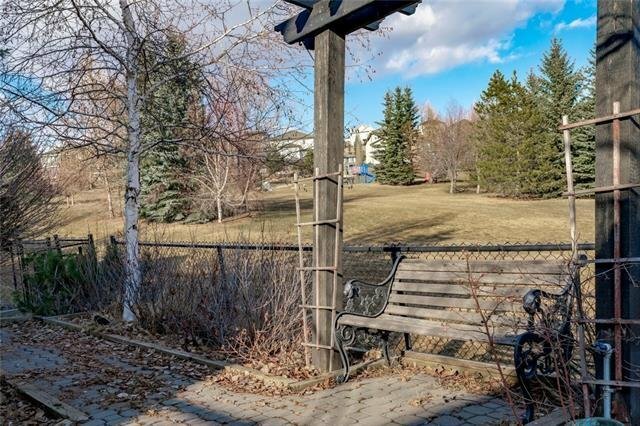 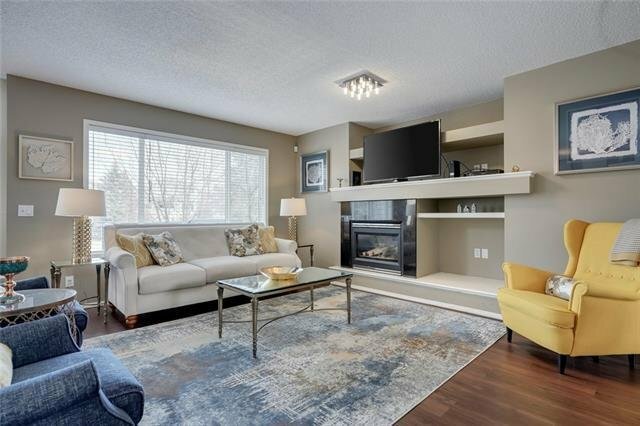 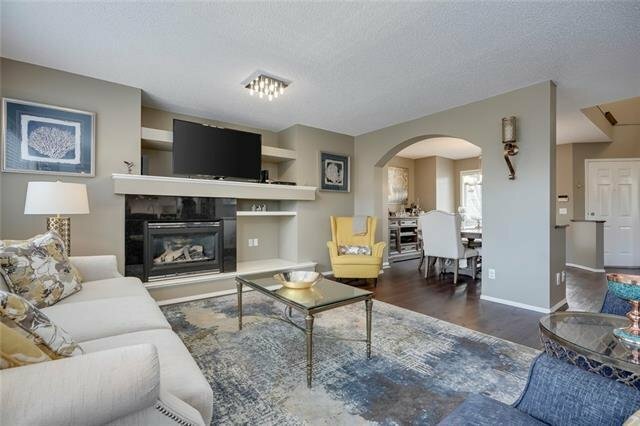 3774 Springbank Drive SW, Calgary - 4 beds, 4 baths - For Sale Janet Preston/John (J.R.) Rogers - DISCOVER REAL ESTATE LTD.
** OPEN HOUSE Sun. 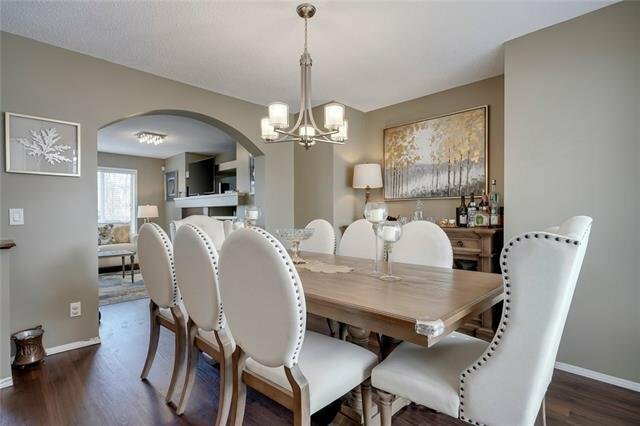 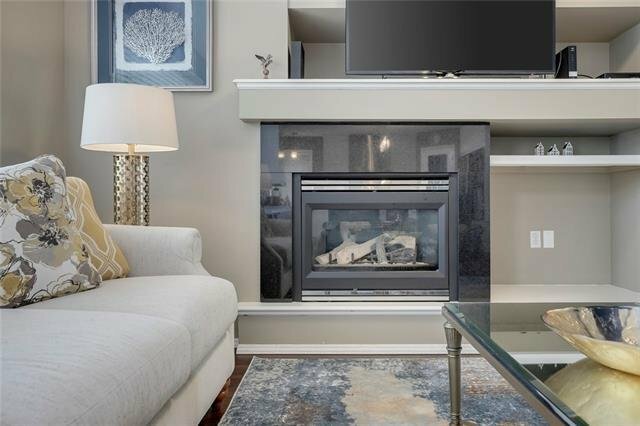 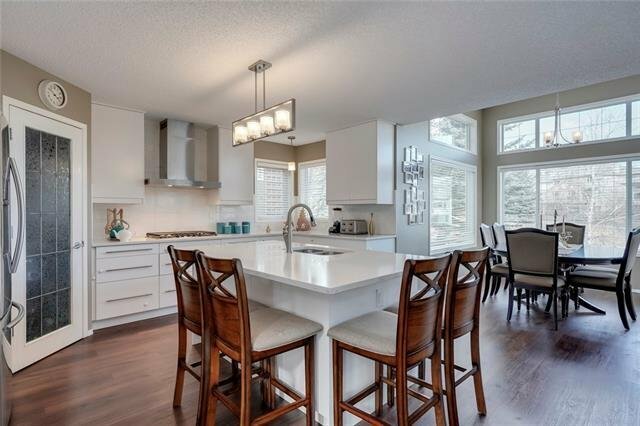 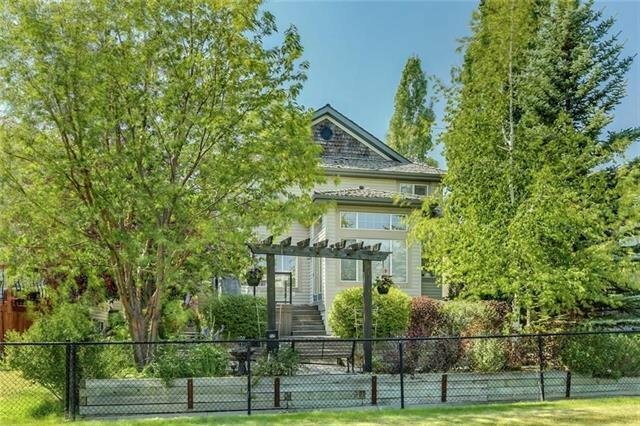 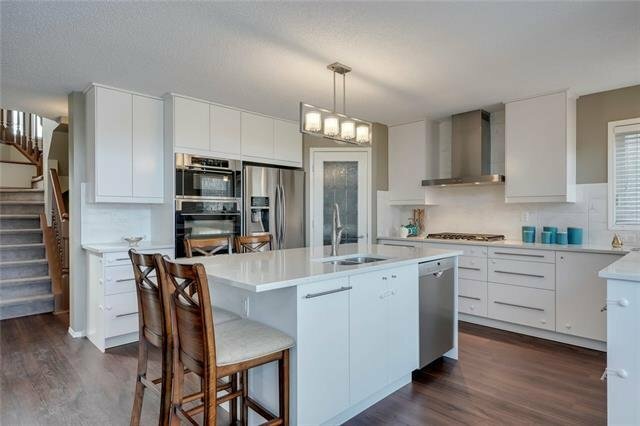 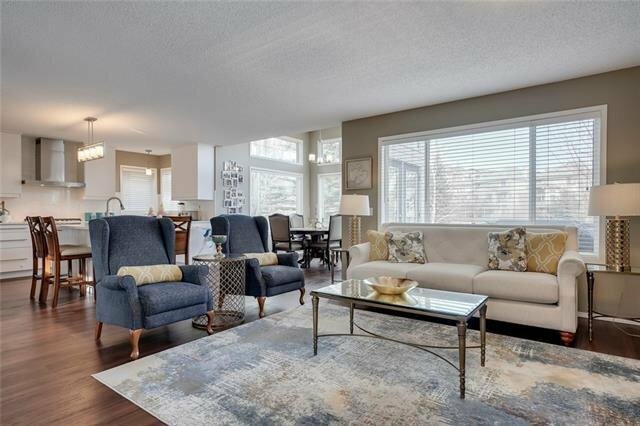 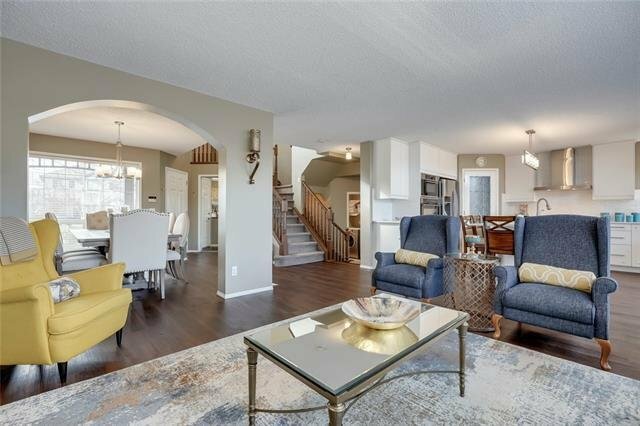 April 7 2-4:30 pm** A perfect blend of mature community & contemporary finishings,your new home is perfectly located in desirable Springbank Hill! 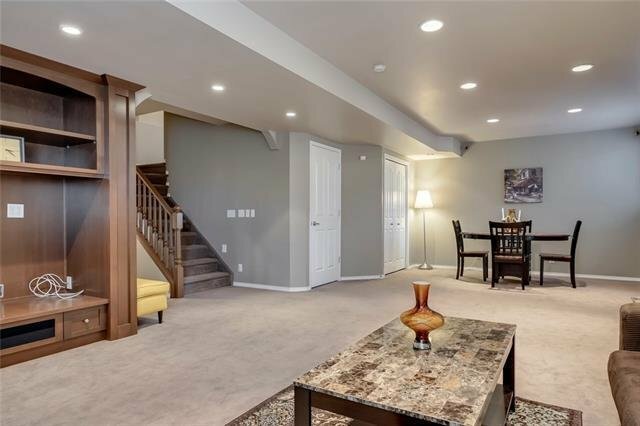 An open airy layout provides modern elegance and spacious living area. 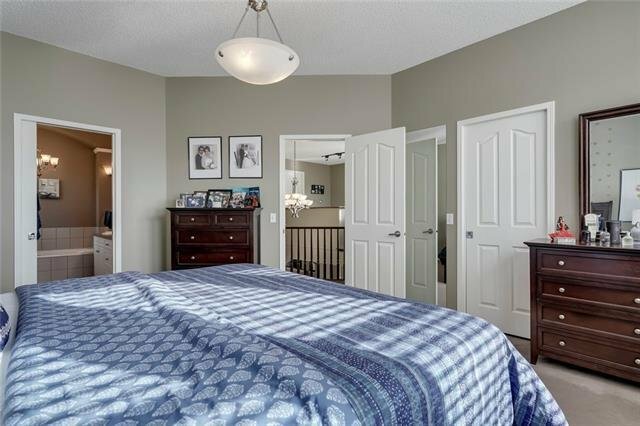 Soaring ceilings welcome you to this stunning home. 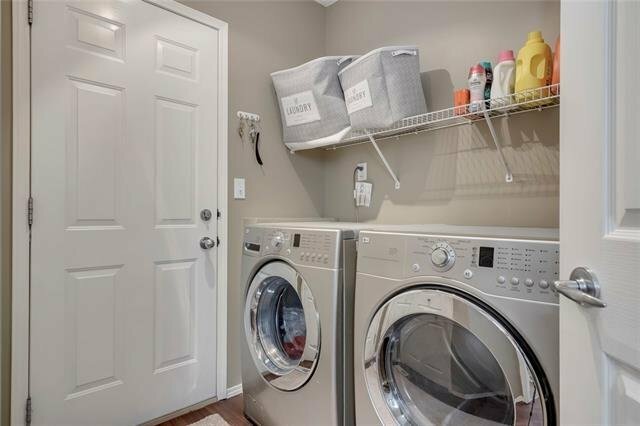 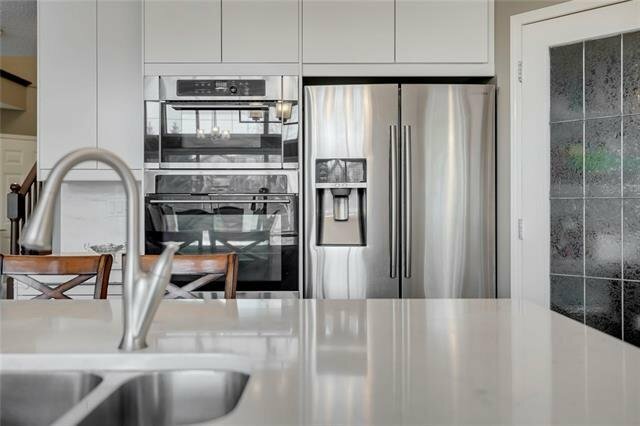 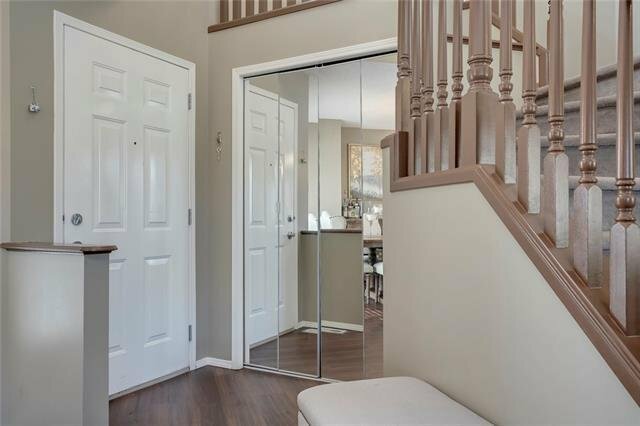 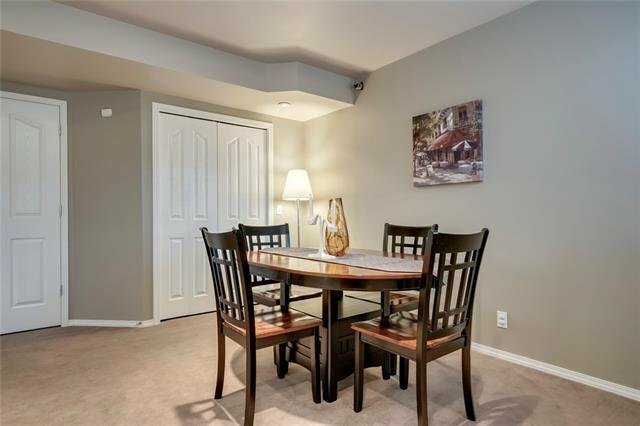 Newer vinyl plank flooring throughout the main floor; updated white kitchen with plenty of gleaming quartz counter-tops, high end stainless steel appliances & contemporary lighting have brought this home up to today's standards. 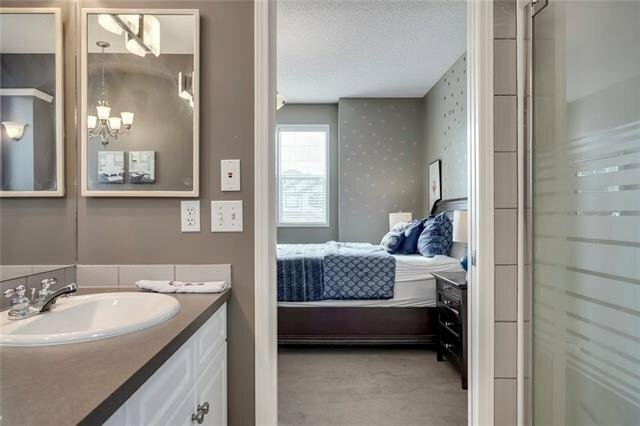 Up you will find a private Master suite complete with vaulted ceiling, walk-in closet & 5 pce en-suite bath. 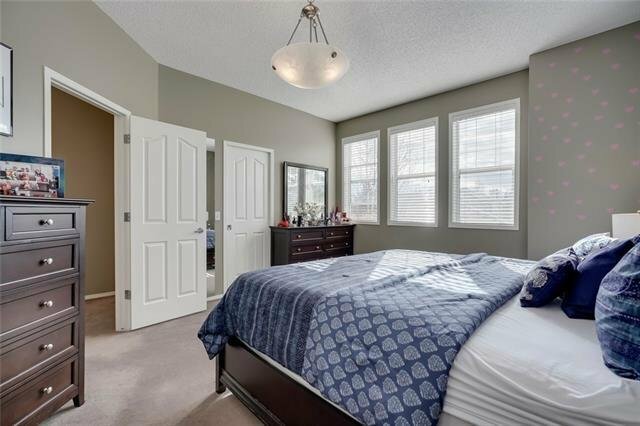 The two additional bedrooms are large & bright, with plenty of storage & corner windows, allowing for tons of natural light. 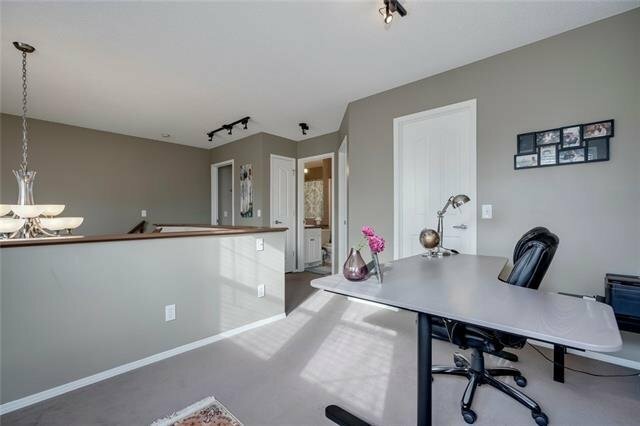 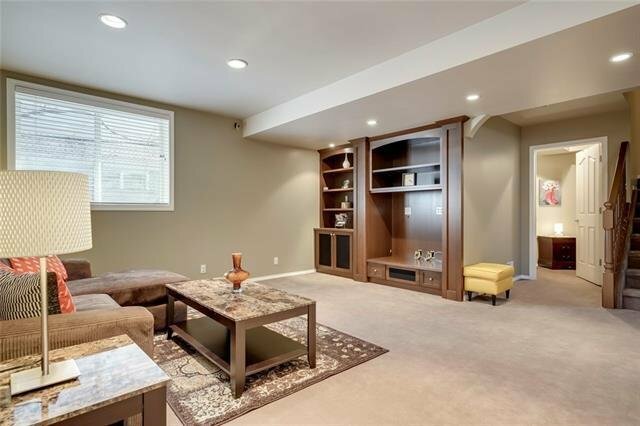 The bonus area gives you options for a playroom, TV area or home office. 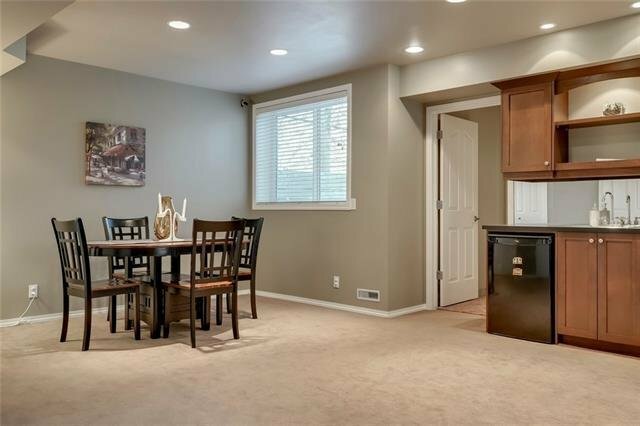 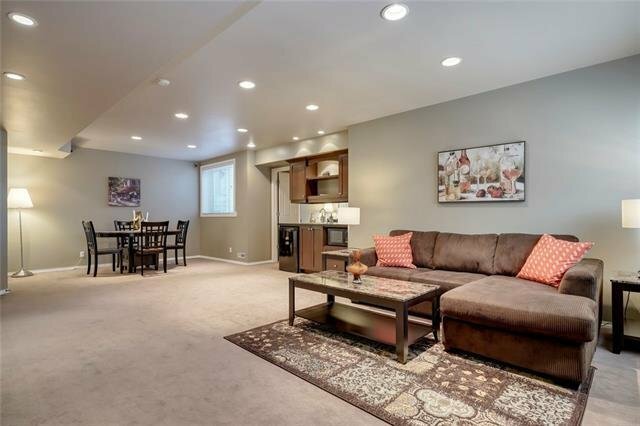 Down you will find a professionally finished living area, complete with a wet bar, full bath & large windows. 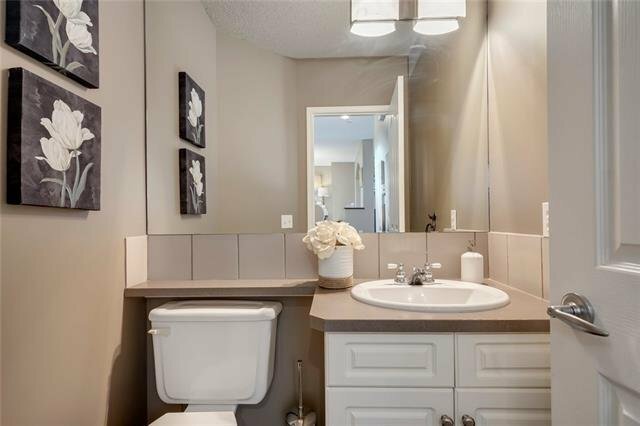 See Additional Remarks.